 Twisted Creek Hat | Grey Bae — Turnagain Mud Co.
No one likes this hat more than me. Seriously. It’s just super stinking cute.